Ronald Gunn was an overseer at a penitentiary, a justice of the peace and a police magistrate in years prior to serving as a member in each of Tasmania’s houses of Parliament. He became a respected botanist and was elected a fellow of the Royal Society in London in 1854. 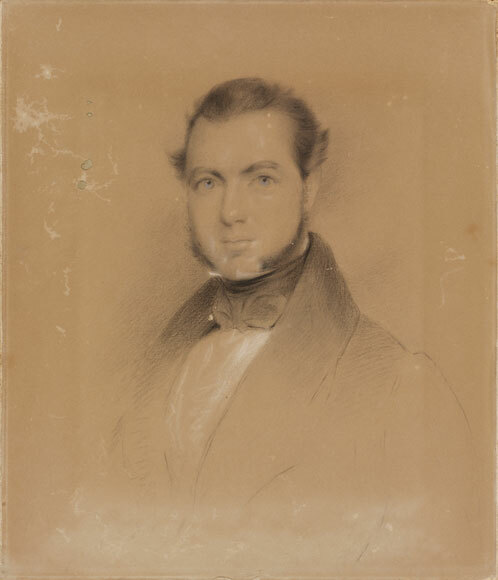 Gunn was one of the three Australian commissioners appointed in 1864 to select a seat of government for New Zealand.